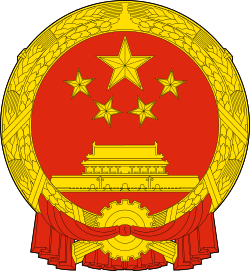 The State Post Bureau is the government agency that regulates China Post, the postal service of the People's Republic of China. The agency used to report to the Ministry of Industry and Information Technology. The agency has been annexed by the Ministry of Transport. The bureau is headed by the Director General. The current Director General is Ma Junsheng. Its responsibilities includes protecting state interests and consumer rights, the development of the national postal network and universal postal delivery services. The SPB has post bureaus in all the administrative divisions of the country which serve as public utility enterprises. The agency is directed by a Director General and four Deputy Directors General. The agency is organized into the following departments. ↑ "Administration will 'integrate' transport". China Daily. 2008-03-13. Retrieved 2012-07-24. ↑ "Introduction to China Post Group ChinaPost postal saving EMS". China Post. 2012. Retrieved November 3, 2012. ↑ "Institutional restructuring of gov't revs up overall reform". china.org.cn. 2008-03-16. Retrieved 2012-07-24. 1 2 "Top Officials of the State Post Bureau". China Post. 2008-10-31. Retrieved 2012-07-24. 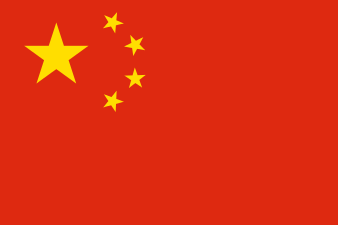 ↑ "China Factfile: State Post Bureau". Official web portal of the Central People's Government of the People's Republic of China. 2005-09-15. Retrieved 2012-07-24. ↑ "Departments and Their Functions:". China Post. 2008-10-31. Retrieved 2012-07-24.